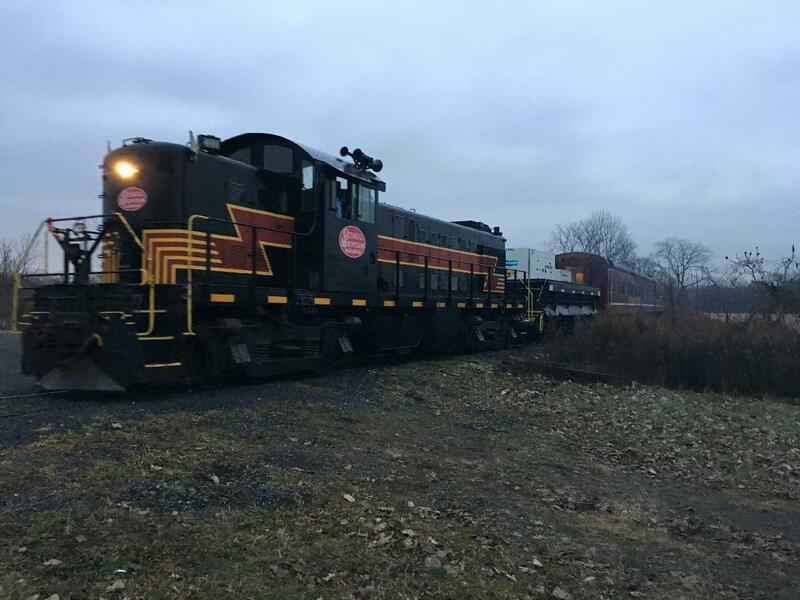 CMRR Polar Express Heads West with 350 on board. Photographed by Ernest Hunt, November 18, 2017. Added to the photo archive by Ernest Hunt, November 20, 2017.